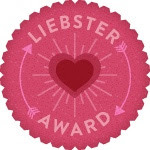 Music album reviews are few and far between on my blog, and with good reason! I don't have even a moderate knowledge of music, I don't know how to talk about songs, about what makes them good or bad. I always feel like a little baba who thought he was in a paddling pool but turns out to be in the middle of the Pacific ocean when trying to review music. Antisleep Vol. 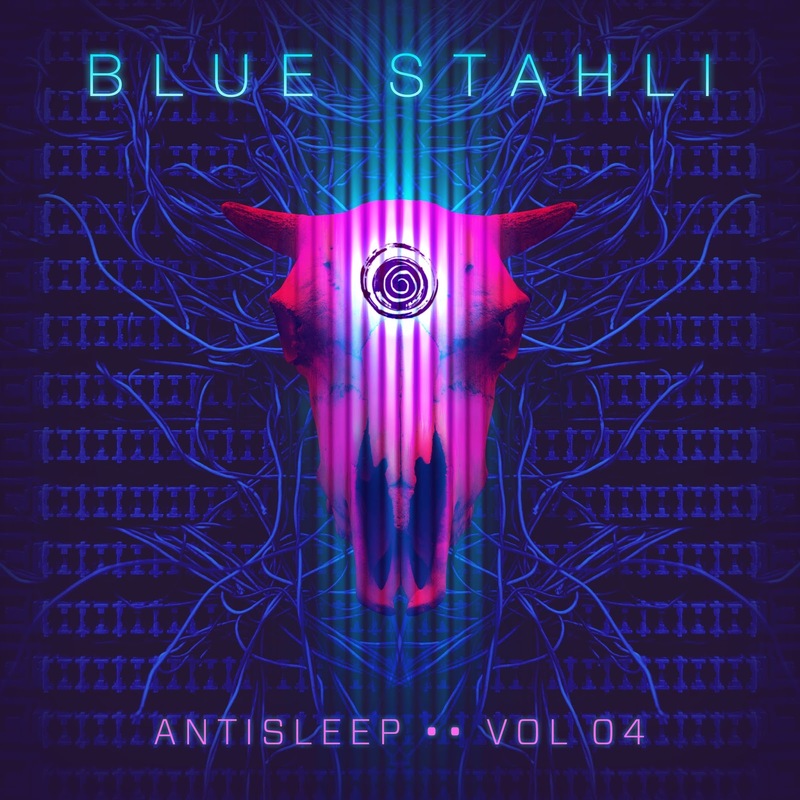 04 I would guess is the fourth album in Blue Stahli's Antisleep series. The music is an instrumental focused high energy genre mix for gamers, YouTubers, and film/TV/movie trailer licensing. This album is a multi genre mix of alt/rock/metal and EDM. This 30 minute album is made up of 12 different tracks, they flit between genres but most if not all of them I could picture as the background to action sequences in films. Starting off we have Sunset Neon which would not sound out of place in a Hotline Miami game, all 80's synths this is a cool tune. Following on we have Headshot which is one of the heavier songs to be found on Vol. 04, it felt to me like it would work wonders as boss battle music in a Sonic Adventure game, no offence meant, those games have grand music. Third track is the James Bond like spy music that fittingly enough is titled Secret Agent Business, later on there is also Three Piece Suit that to me again felt spy like. Red Carpet Rush is track four and feels like a modern day pop song without the singing, something that wouldn't sound out of place in a nightclub. Reload is another song that sounds like battle music, delighting with heavy crunchy guitar sounds and a grinding momentum that feels like it could go on forever, this sounded like a song from Resident Evil (the original with the Marilyn Manson score). 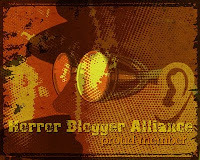 Rumbleshaker is biker rock, while penultimate track Futureproof is high energy electronic rock. Final track is Lightspeed Combat that has a tinge of The Prodigy to it and is more high octane tunage. And with twelve tracks it was all over, personally I enjoyed it, there was a nice mix of genres so I was never sure what was coming next. It's not music to sit down and contemplate life with but as an accompaniment to doing some admin on my blog it was perfect. I guess my only complaint in terms of enjoyment is that it was all over so soon, only two of the tracks managed to hit the 3 minute mark while a couple never even made it to 2 minutes. Despite the high energy to all the tracks they gelled together well and so boredom never arose at all. With regards to them being anything to do with horror it is hard to say, maybe in a more action centred one they could work. Antisleep Vol. 04 came out August 25th, check out the awesome Headshot below.